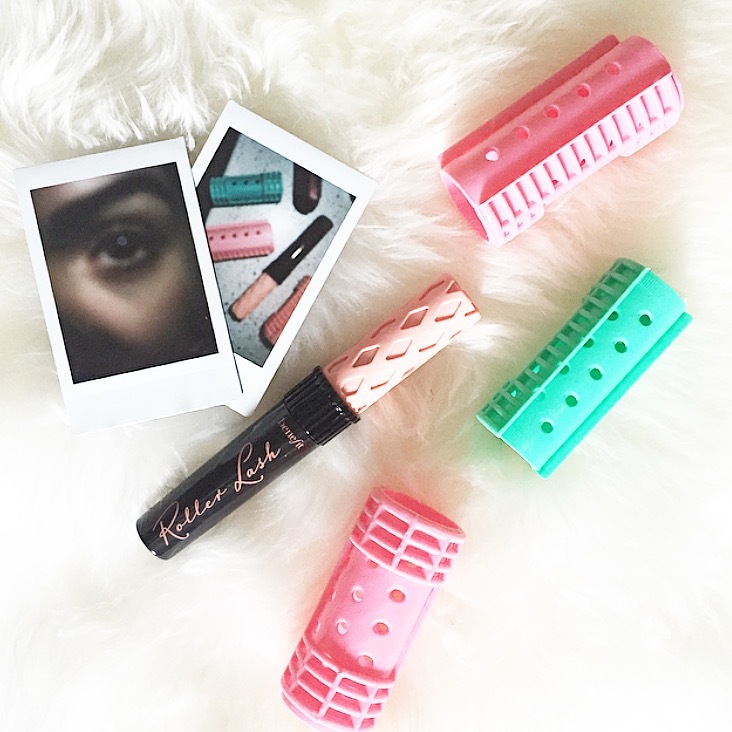 What it is: A new mascara with a "Hook 'n' Roll" brush that separates and curls lashes for a full 12 hours. Beauty bonus: This mascara certainly delivers on its curl-setting claims. Beauty bummer: The mascara was a teeny bit flakey by the end of the day. Overall: This mascara is the real deal. From the definition of virtually each and every lash, to the eye-opening eyelash curling — it's easy to fall in love with Benefit Roller Curl.